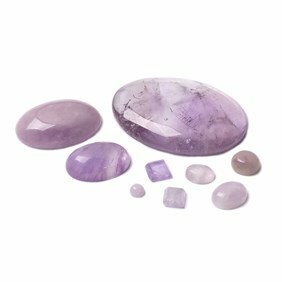 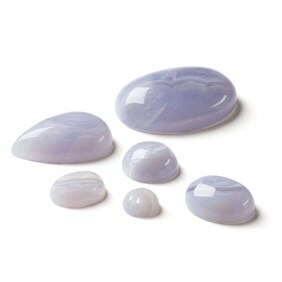 These lavender amethyst gemstone cabochons with a domed top and flat back are a pretty pale purple stone, sometimes with white frosting, making it a lovely delicate shade. 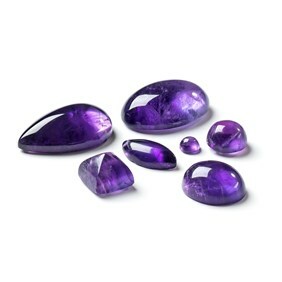 Amethyst was traditionally believed to guard against drunkenness, and to instil a sober and serious mind! 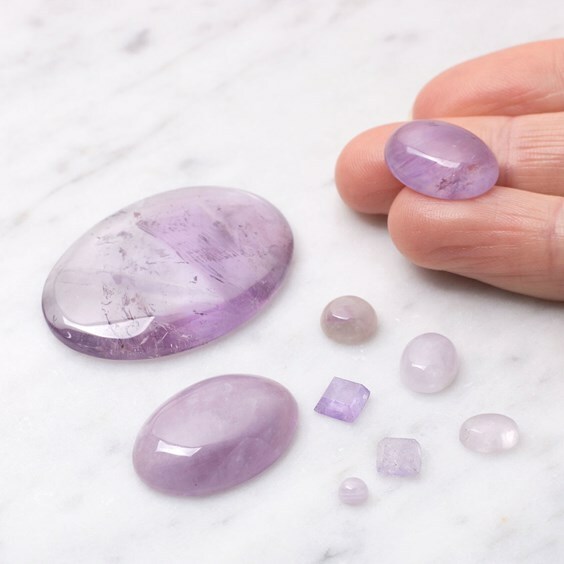 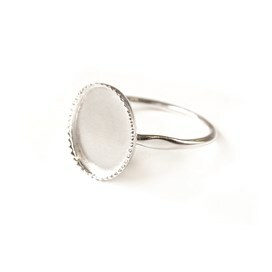 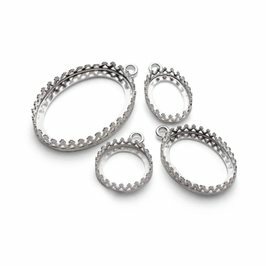 At 7 on the Mohs scale it is a relatively hard stone. 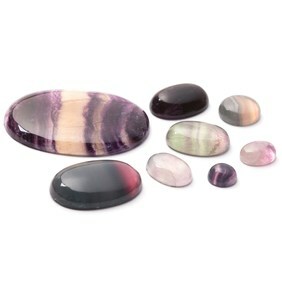 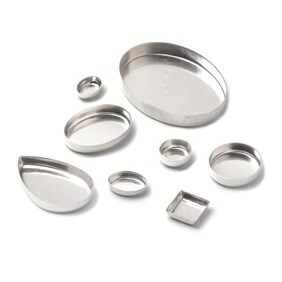 Please note that current stocks of the 5mm and 8mm round cabochons are lighter than that shown in the photo and the 4mm, 10xx8mm and the 40x30mm are darker and clearer.